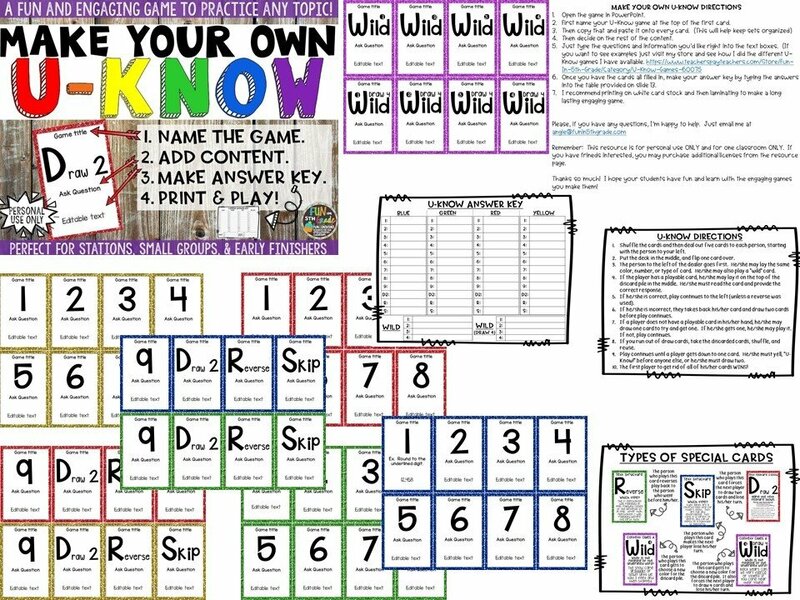 If you and your students love U-Know, then you'll love this editable PowerPoint that allows you to add your own content and make your own U-Know Games! Will work for any subject! Just type in the content you want them to work on, print, laminate, and go! Make as many different games as you can dream up! ★This license allows you to make as many games as you'd like for your own PERSONAL USE ONLY. 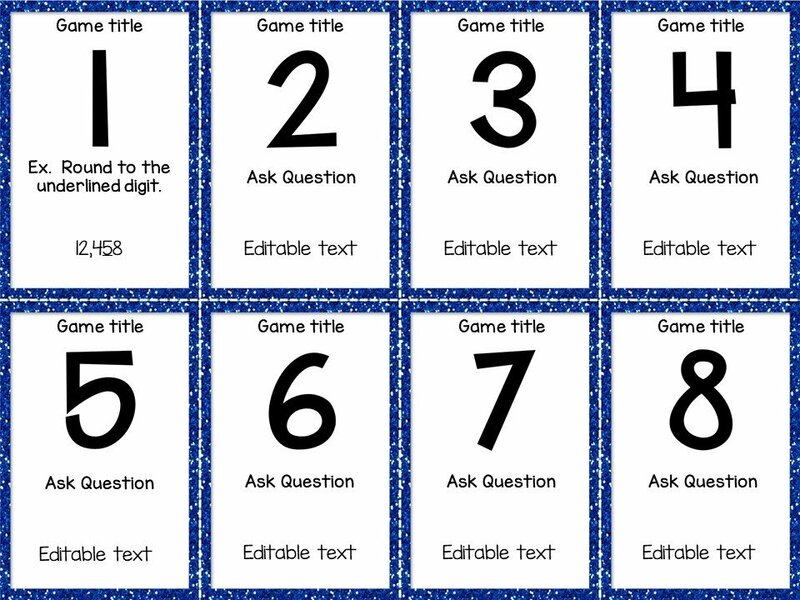 This resource can be used again and again to create games for your students. This fun and engaging game will make your students excited to practice! It will be something they BEG to do! 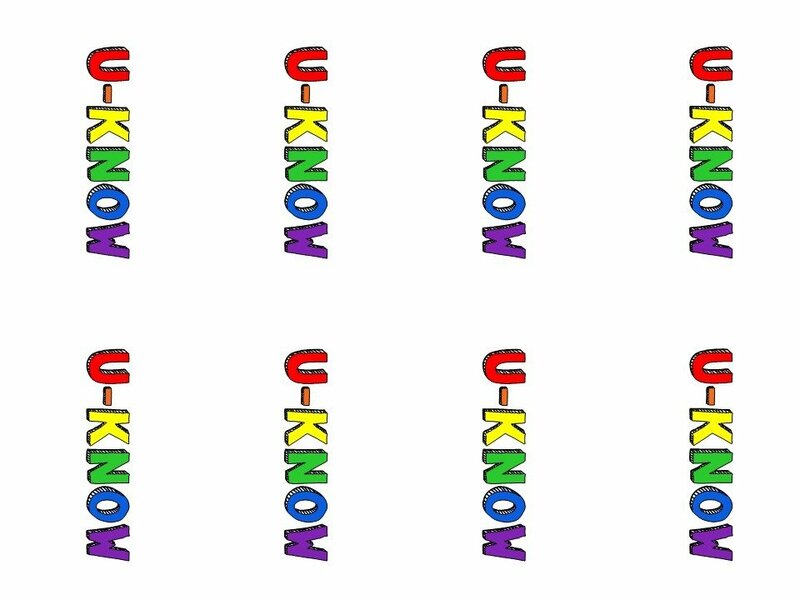 Works great for small groups, stations, partner work, or early finishers. Students will be begging to practice using important concepts with this activity! I’ve had many students ask to play at recess and even lunch! 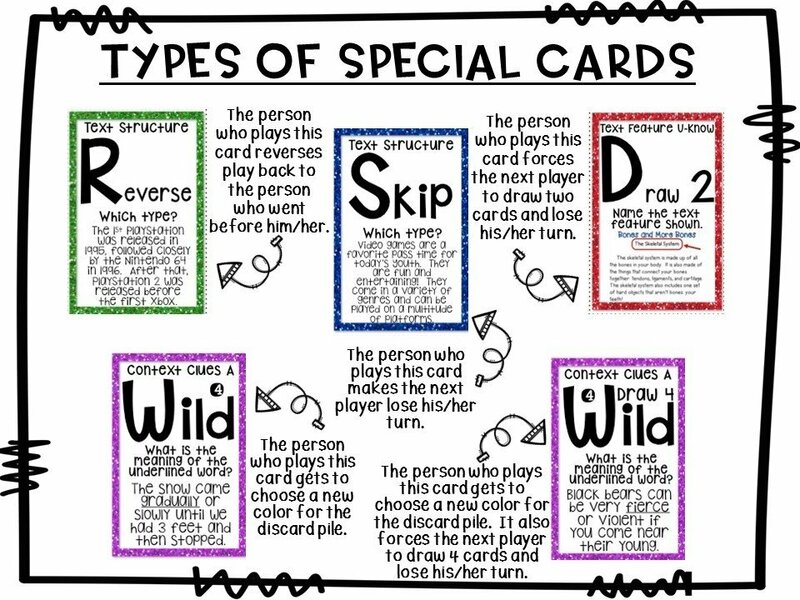 Teachers who love U-Know and want to make games specific to their students' needs. Teachers who are looking for a consistent game to use in class for students to review. Teach the game once and use them all year! Homeschool parents who want to make a fun game for their kids to practice important concepts and skills. Please purchase one license for each teacher using these resources. Please add the number of licenses you need to your cart. PowerPoint with 56 cards for you to fill in whatever content you'd like! The only thing you can't change are the numbers and clipart. Answer Key with boxes for you to fill in answers so students can check for accuracy while playing. Card Backing for you to print and make the backs of the cards look nice, too. I've included two options: one with just the word "U-Know" and another that gives your the option to type the topic of the game in, too. "THIS IS AMAZING!! I have made many games that specifically suit what we're doing and the kids absolutely love them!!" 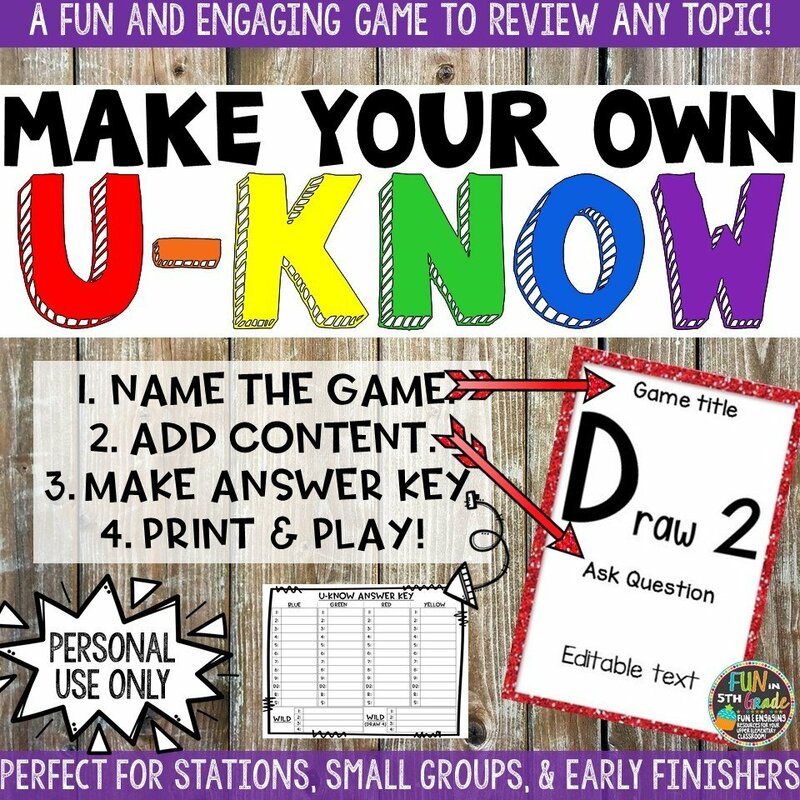 "The make-your-own version of U-Know is absolutely fantastic! I work with developmentally disabled adults who have substance abuse problems and I am customizing this game for addiction and recovery. My patients will love it! Thank you so much for offering this editable version!" 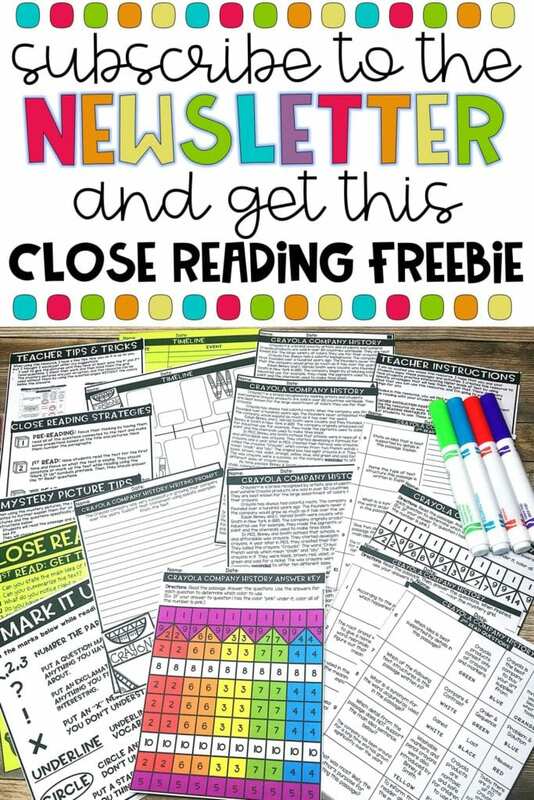 "I'm so excited that you have this resource! I have bought several of your U-Know products and bundles and have been very happy with them. Now, I can make them specifically for what my students are working on. I love it!" "I am in love with this product! 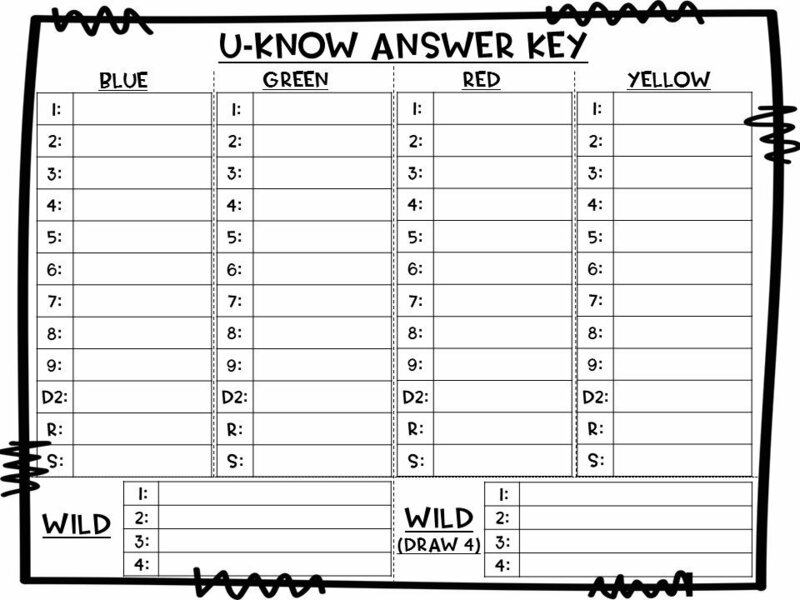 The kids LOVE the U-Know games for math so I was excited for this to create my own review games or for my SS content."